Park City leaders on Thursday broached the possibility of developing work force or otherwise restricted affordable housing on part of the Treasure acreage if the $64 million acquisition of the land is finalized, a scenario that would significantly alter the fundamental underpinnings of a deal that has been seen as a conservation agreement meant to block a project of any sort on the high-profile hillside. 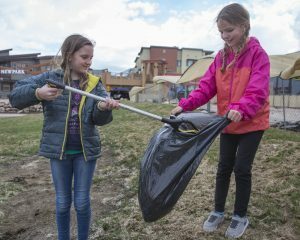 It was an unexpected part of a wider discussion held by Mayor Andy Beerman and the Park City Council on Thursday as the elected officials continue to debate the agreement, which would be, by a wide margin, the most expensive conservation deal in the history of City Hall’s open space program. The acquisition would hinge on Park City voters passing a ballot measure in November expected to be set at approximately $50 million. The idea of acquiring the land and then setting aside part of it for a housing project was not heavily debated on Thursday, but the comments at the meeting seemed that they could result in more discussions later. The mayor on Friday, though, said he spoke individually to a majority of the City Councilors privately after the meeting about housing on the Treasure land. He said the majority does not want to pursue housing there. The Treasure land is located on a hillside overlooking Old Town along the route of the Town Lift. 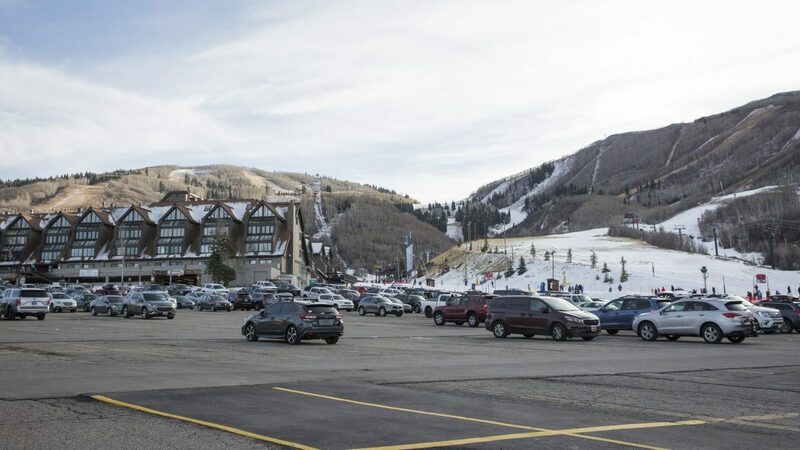 It is under the ownership of a partnership of the Sweeney family, which is the historic owner of the land, and a firm called Park City II, LLC. The partnership spent years in discussions with the Park City Planning Commission about a project of upward of 1 million square feet, encountering resistance from the panel and people who live nearby. 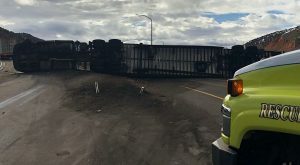 The critics are concerned about issues like traffic, the design of the project and the construction impacts. The City Council on Thursday was not scheduled to make major decisions about Treasure, but the comments about the prospects of developing work force or otherwise affordable housing on the land were notable nonetheless. The elected officials see housing as a critical issue as rank-and-file workers are priced out of Park City’s resort-driven real estate market. City Hall is aggressively pursuing housing projects with the idea the units provide benefits like socioeconomic diversity and reduced commuter traffic. Josh Hobson, who has unsuccessfully sought a City Council seat, provided testimony at the meeting regarding developing housing on some of the Treasure land if it is acquired. Perhaps, he said, between 85 percent and 90 percent of the acreage could be set aside as open space through an instrument called a conservation easement. The rest of the land could be used for housing, he said. “Can we use some of it at some point down the road to help address some of the community needs for housing?” Hobson said, explaining that there has already been research into the road layout of development at the location as part of the talks about the Treasure project itself. But another speaker at the meeting, Brian Van Hecke, a leader in a Treasure opposition group, argued otherwise. 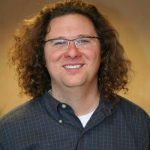 Van Hecke, who is involved in a group called the Treasure Hill Impact Neighborhood Coalition, or THINC, said he recognizes there is a need for affordable housing in Park City. The discussions about a Treasure acquisition should be removed from those about housing, he said. Rich Wyman, another opponent to the Treasure development, agreed that the land should not be seen as a location for housing. He noted he has been a housing advocate for years. “I don’t think you should confuse the issues. I really think this needs to be protected 100 percent. Affordable housing needs to be separate,” Wyman said. Becca Gerber, a member of the City Council, provided some of the elected officials’ most detailed comments about the idea of developing housing on part of the Treasure land. She said the housing situation in Park City is worsening and discussions about the topic are tough. She wondered where City Hall should look as it weighs developing housing. If the Treasure land is acquired in an open space deal, she said, there will no longer be a possibility of developing housing there. “If this goes through, we’re putting a significant amount of money down on this chunk of land. 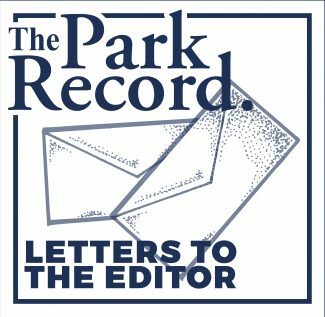 And if you put a conservation easement, we’re saying that forever — even who knows what’s going to happen in the future of Park City — that there will never be housing available on this land,” Gerber said. Tim Henney, another City Councilor, mulled the idea of housing on the Treasure land as he acknowledged the argument made by Hobson. He also said others want the parcel left undeveloped. “So, there’s that community benefit on both sides of the argument. … I’m wondering about that,” Henney said.